Do You Need a Retaining Wall in Dallas? If your property is built on a hill or you have steep slopes near your home, you may need a retaining wall on your property. Retaining walls can benefit your property in several ways. Yet, not every homeowner needs one. To find out whether a retaining wall could be right for your home, keep reading below. Holding dirt and ground in place on your property. Creating landscaping opportunities by changing the level of the land. Creating more usable lawn space by adding soil and surface area. Preventing Slope Failure – Often, steep slopes can erode and fail due to rain or other weather. A retaining wall can hold the soil in place and prevent erosion or sliding. This lets you build or landscape on ground that may have been unavailable otherwise. Stopping Flooding from Runoff – Slopes can also lead to runoff which can cause flooding, pooling, or other problems on your property. By reducing the slope of a hill a retaining wall can control runoff and prevent flooding. Preventing Foundation Damage – Homes built on or near a slope face special challenges. Erosion and shifting ground, for example, can lead to major foundation damage. Retaining walls can help solve these problems. A retaining wall can contain the slope and prevent the ground from shifting. This allows you to avoid costly repairs down the line. Vinyl – Vinyl retaining walls are becoming increasingly popular. They don’t break down over time and stay strong for many years. Poured Concrete – Concrete retaining walls are extremely strong and long-lived. Yet, some people don’t like the look of regular poured concrete. There are options for making poured concrete more attractive, though they can change the cost of the project. Concrete SRW – Segmental Retaining Wall, or SRW, is another option for a concrete retaining wall. Instead of being poured on site, concrete SRW walls are pre-cast and then assembled by the contractor on your property. SRW walls are extremely durable and last for many years. Plus, their looks make them great for a wide variety of uses. Pavestone and Whiz Q are just two examples of SRW. Wood – Wooden retaining walls are popular with many buyers for their great looks. However, they aren’t as durable or long-lasting as walls built from other materials. Pressure-treated wood looks great, but it isn’t the best option for buyers who need a long-term solution. If you’re looking for a retaining wall in Dallas, Texas, contact us today at Future Outdoors. 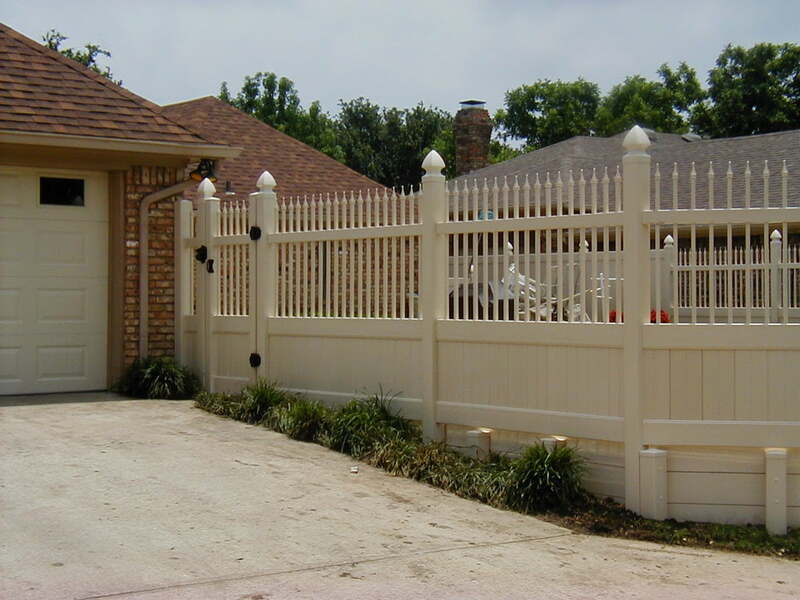 We build vinyl, concrete, and wood retaining walls in the Dallas metro area. Our business can serve both residential and commercial properties. Contact us today at 972-576-1600 to get a retaining wall estimate for your property. You can also Like our Facebook page to get more updates and advice from our experts!